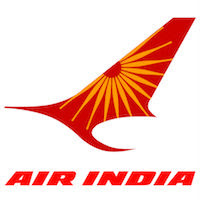 Online Application Details for Air India Air Transport Services Limited AIATSL Recruitment of 14 Manager is given below. Application form and duly attested documents are to be sent to General Manager-Personnel, Air India Air Transport Services Limited, 1st Floor, GSD Building, Next to Airport Gate No.5, Sahar, Andheri (East), Mumbai-400 099. In envelope super scribed with 'Application for the Post of Post Name'.